webdesign for tyrolian heliskiing specialist hannes webhofer. 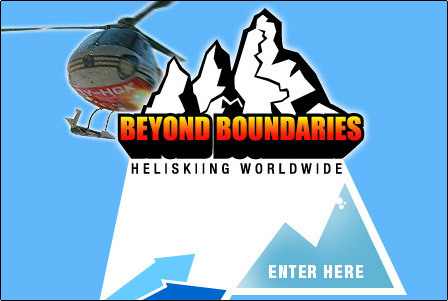 Beyond Boundaries is focusing on heliskiing adventures all over the world. the design represents the blue skies and impressive mountainous regions, which are the playground for beyond boundaries.